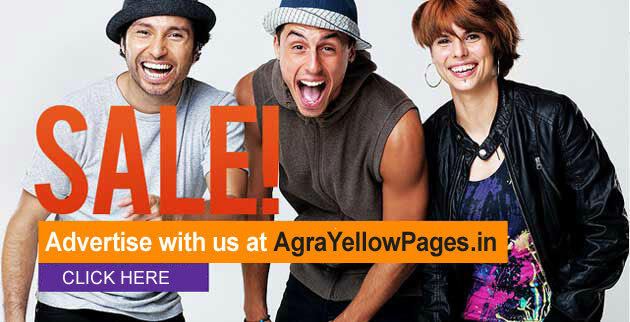 Agra Yellow Pages has evolved from a Business Directory to full-fledged portal where interaction among the business community is the prime focus. 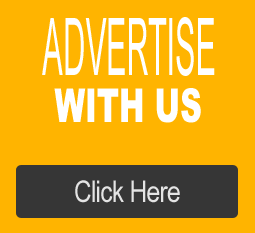 This portal offers a myriad of services which are over and above the directory listings. Therefore we provide premium services which include organizing your exclusive offers for the perspective buyers or even you can set up your web content in the fashion you desire. Thus, we have designed a platform where you can offer your goods & services to the target market providing an enriching experience to the customers.